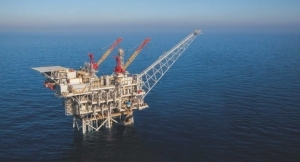 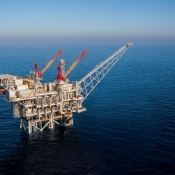 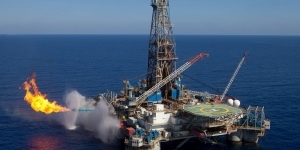 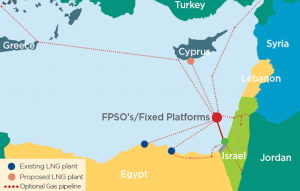 The Natural Gas Public Company (Defa) on Thursday described as unsolicited a proposal it received from Greek company Energean to build a pipeline to Cyprus from Israeli offshore gas fields. 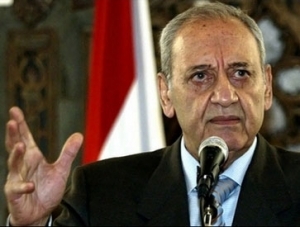 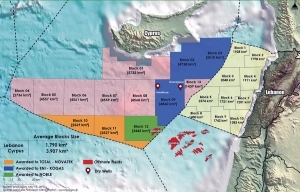 Defa chairman Simeon Kassianides said the proposal was not submitted as part of a call for tender. 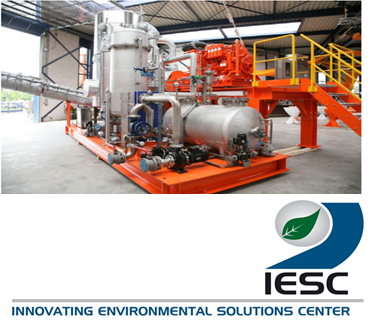 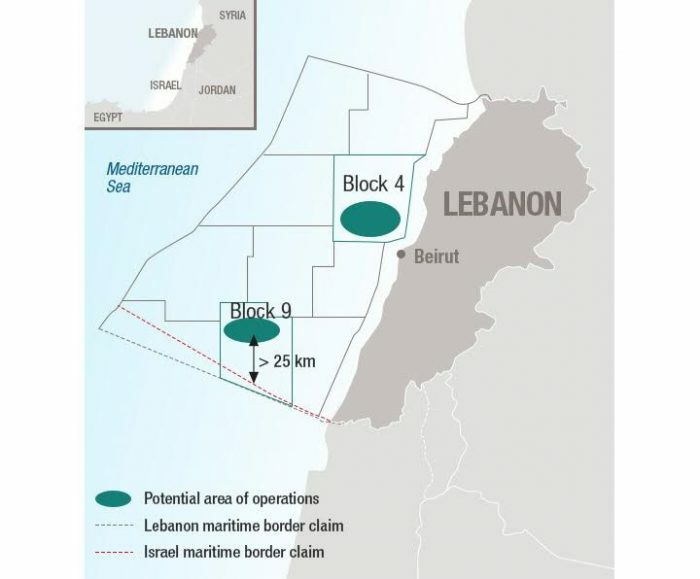 Once the tender is called, he added, any interested company, Energean included, could submit their proposals. 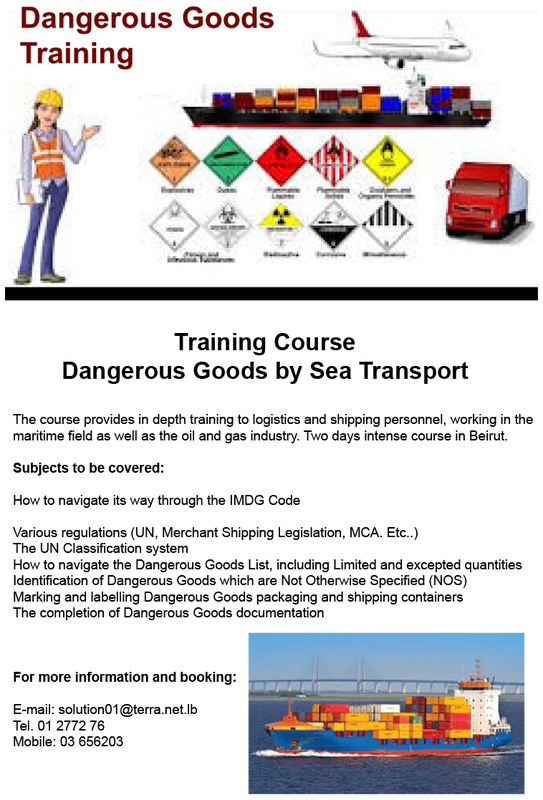 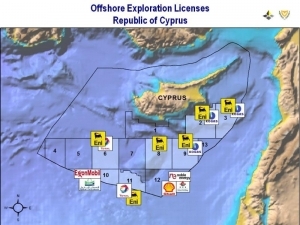 By law, Defa is the sole importer of natural gas in Cyprus. 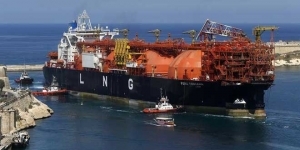 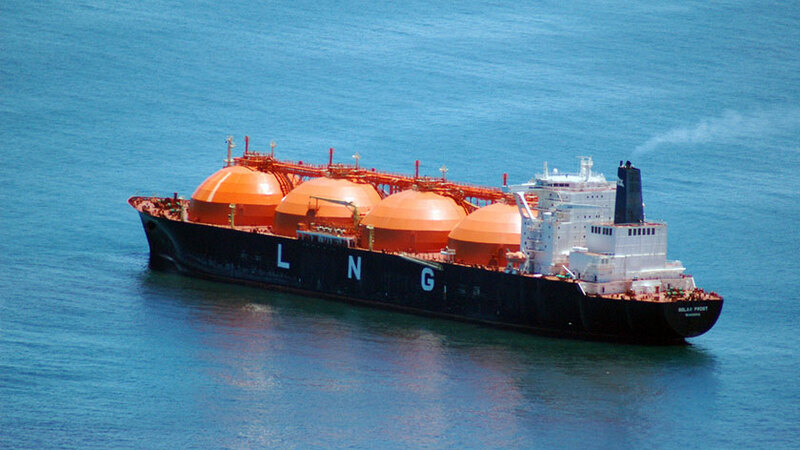 It plans to issue a tender for natural gas imports in the near future. 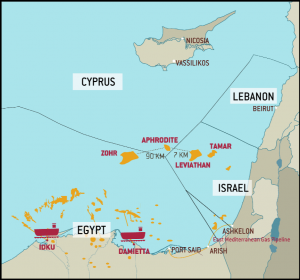 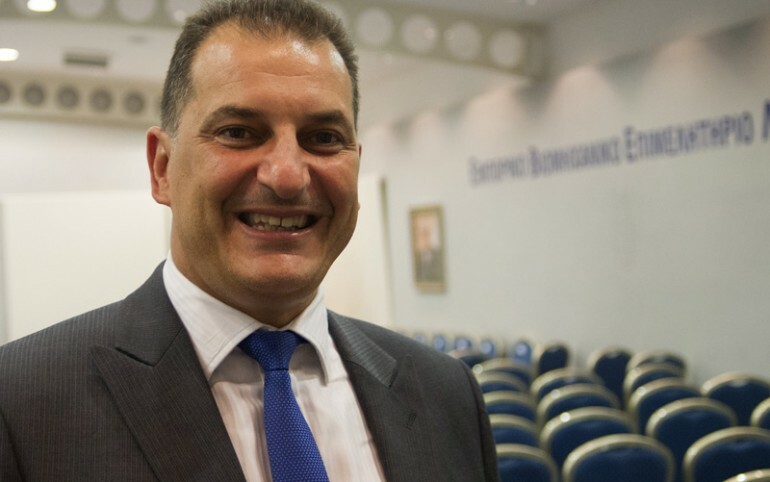 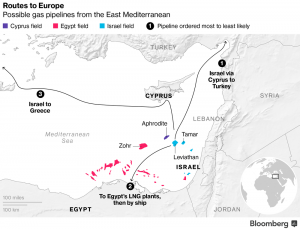 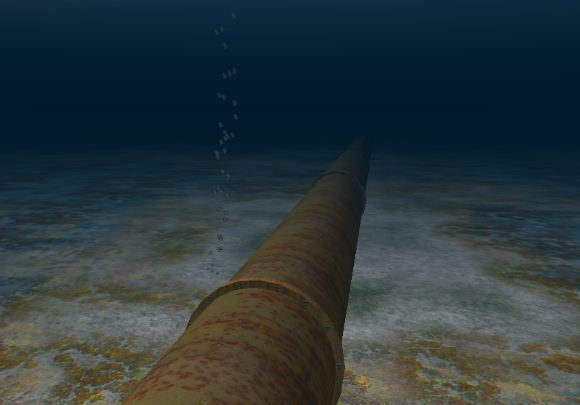 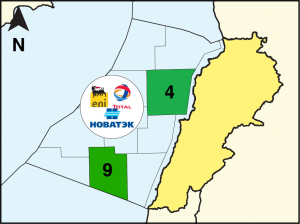 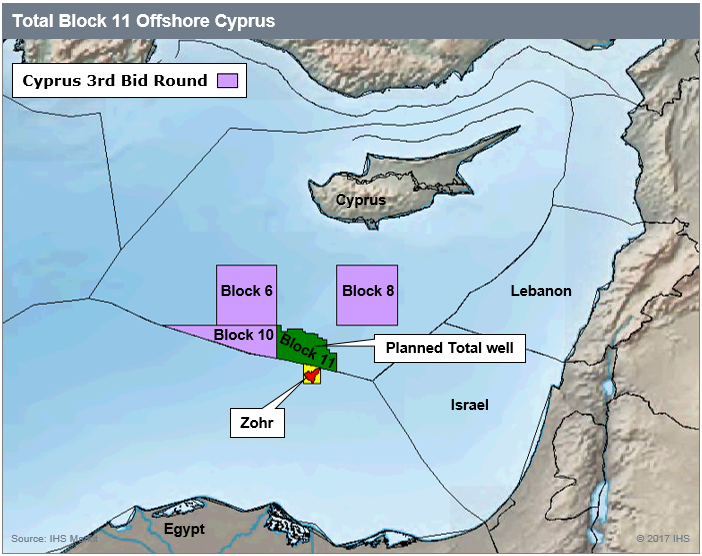 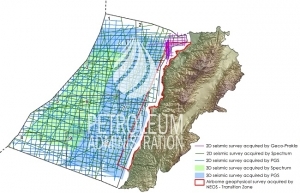 Earlier in the day, Energean’s chief executive said the company is seeking approval from Cyprus for the Greek firm to build a pipeline from its Israeli offshore gas fields and import 0.5 to 1 billion cubic metres of gas a year to the island. 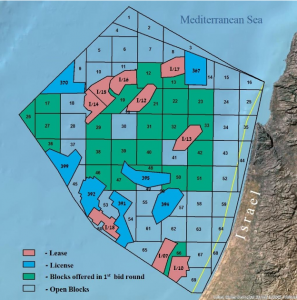 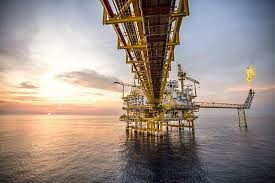 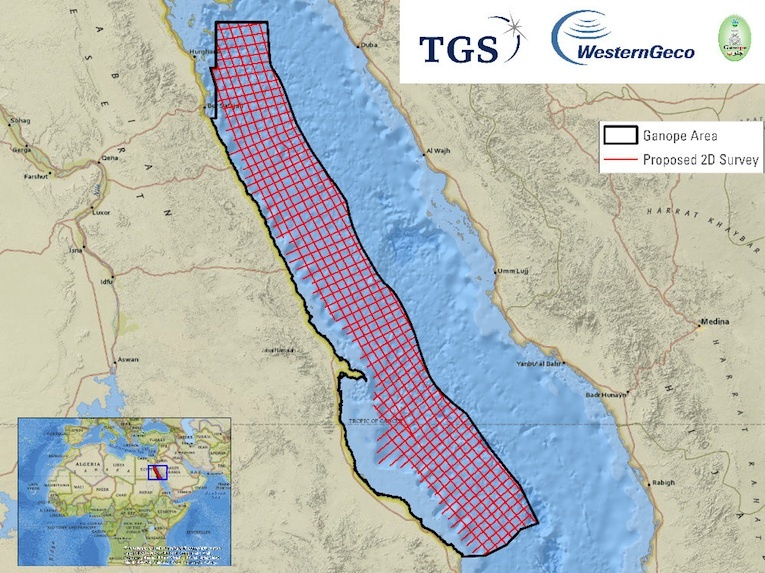 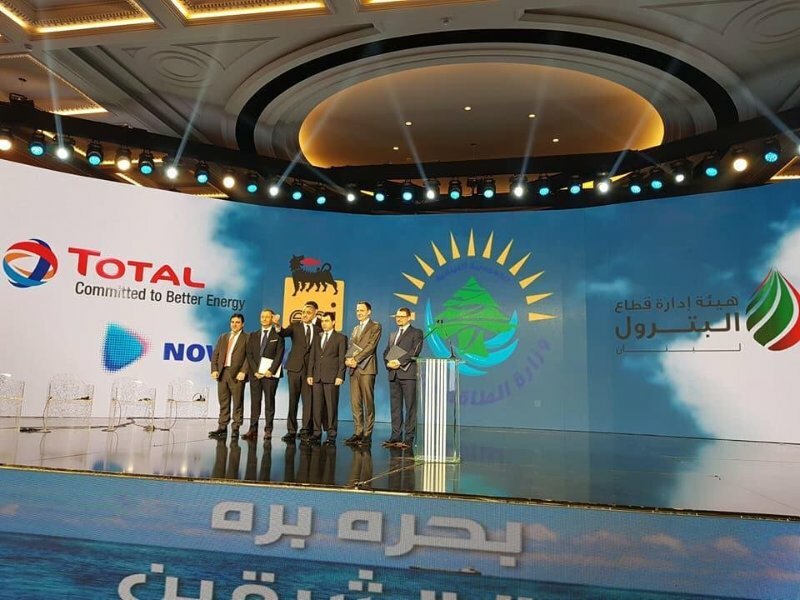 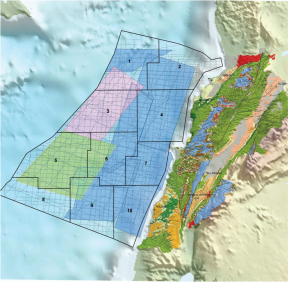 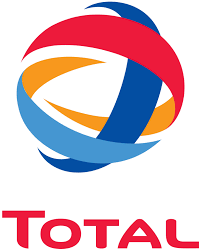 Energean, which listed on London’s main stock exchange this year, has committed $1.6bn to the Karish and Tanin fields which have potential reserves of 2.4 trillion cubic feet of natural gas and 32.8 million barrels of light oil and condensate.